They’re finally here! 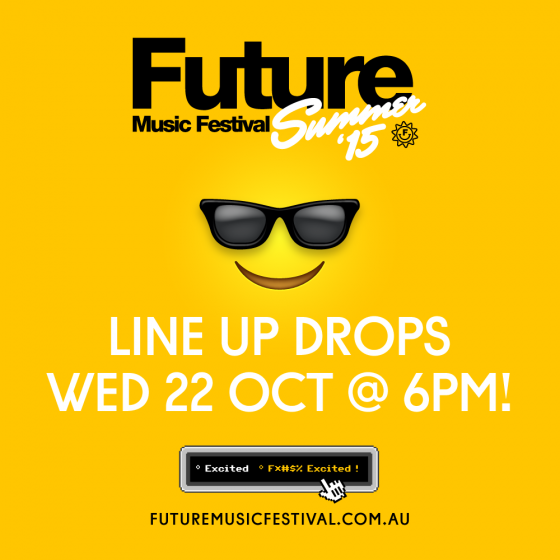 The biggest party of the Australian summer kicks off in just over nine days’ time – with acts like Avicii, Drake, The Prodigy, Die Antwoord, Sven Väth, Afrojack, Martin Garrix + more headed our way, Future Music Festival will be THE biggest national touring event you’ll witness all year! 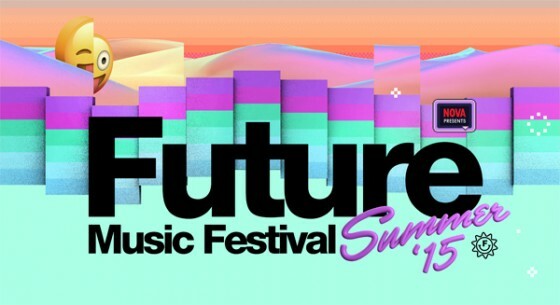 It’s been a big week of announcements at Future HQ, with the unveiling of two stage rundowns, brand new singles and line-up additions. 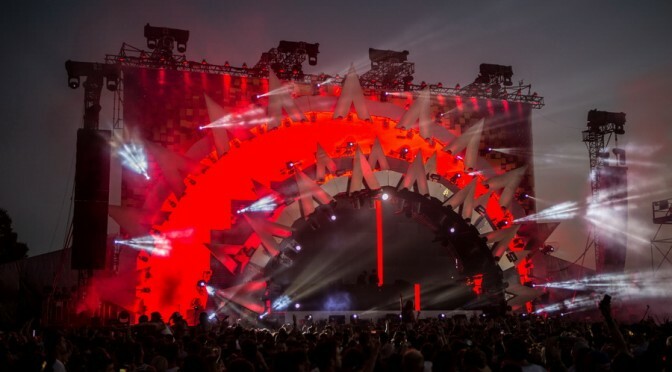 Now, it’s time to reveal all the details of our most spectacular production set-up to date: introducing Supernova Stage, a mind-blowing, custom-built EDM experience headlined by the one and only biggest DJ on the planet, Avicii! 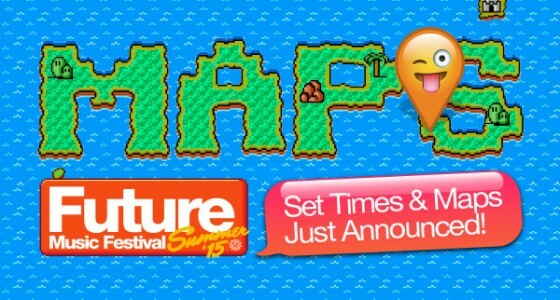 It’s the biggest touring festival of the Australian summer calendar – an annual, cross country tour de force of trippy good times, massive parties and THE hottest names in music, from international superstars to cutting-edge newcomers. Friends, the countdown has officially begun – Future Summer 2015 is here!